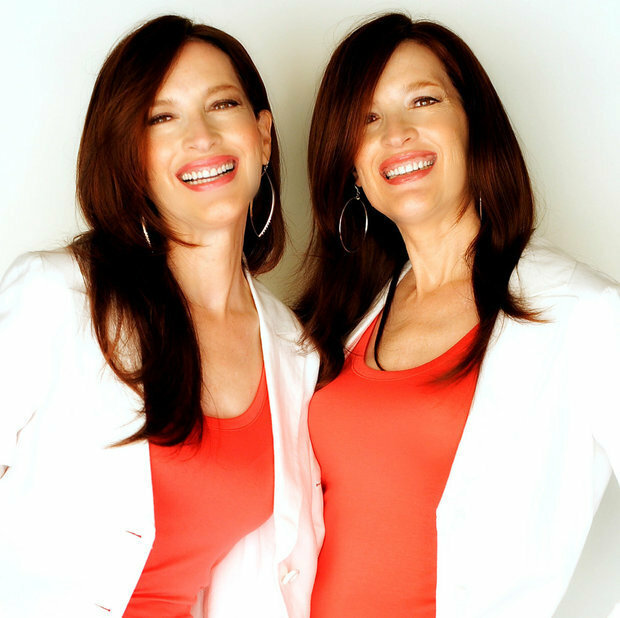 Psychic twins have “contacted” Diana and revealed her shocking fear that son Prince Harry might follow in his dad’s footsteps. Terry and Linda Jamison, dubbed “Nostradamus in Stilettos”, say Diana is, as a result, offering to “give Meghan her guidance”. 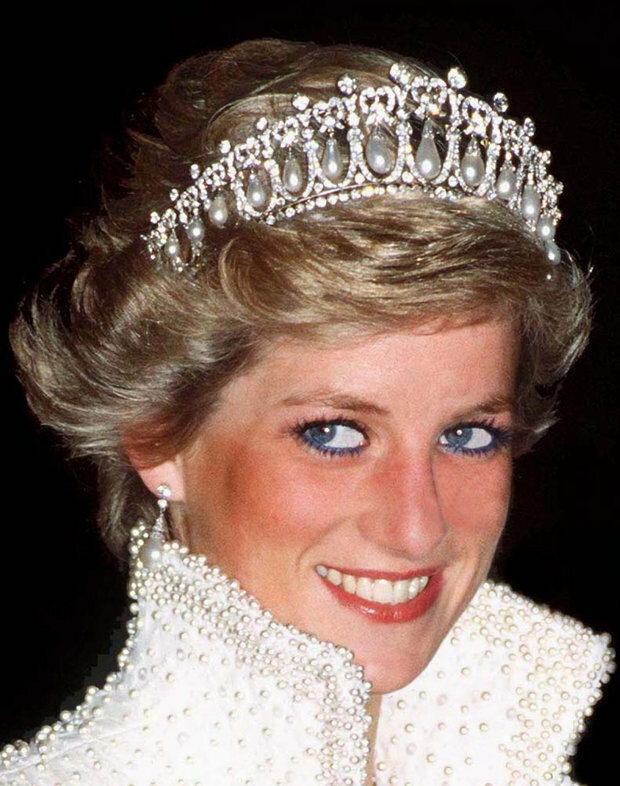 The twins claim to be possessed by ghosts who take control of their hands and write eerie messages – and say Diana did just this. Speaking to Diana, they allege she added: “He is also very sensitive and a bit of a rebel. 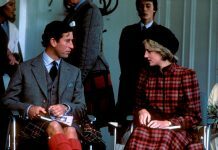 Diana’s shock warning comes a week after she revealed to the twins her true thoughts on Harry’s wife-to-be marrying into the Royal Family – in which she warned the US actress: “It will crush you”. The Royal Family has developed an unfortunate reputation for adultery over the years. 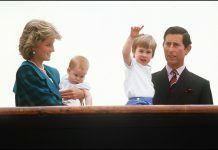 Harry’s own dad, Prince Charles, had an affair with Camilla Parker Bowles while married to Princess Diana – which led to the break up of their marriage. And the ginger prince’s grandad has also found himself embroiled in adultery claims too. On the eve of the Queen and Prince Philip’s 70th wedding anniversary just last month, shock claims resurfaced that Her Maj’s husband had a string of affairs back in the day. 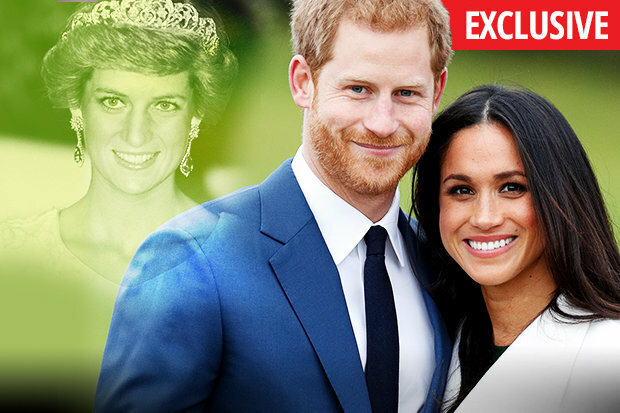 Despite this, Prince Harry recently spoke publicly about his love for Meghan in their first interview after their engagement announcement. He told how he and Meghan fell in love “so incredibly quickly” and that it seemed proof that the “stars were aligned”. Previous articleKate Middleton Closer To Princess Charlotte, While Prince William Prefers Prince George?